Park Avenue Estates community is located in the hills of Laguna Beach just north of the Temple Hills area. Park Avenue Estates homes rarely come on the market but offer stunning views of the pacific ocean. Homes are typically built in the Contemporary style and feature large scale estate homes. If you have been thinking about buying a luxury home in Laguna Beach with spectacular ocean views then Park Avenue Estates is worth a visit. The large estate homes offer luxury living in the heart of Laguna Beach. For more information about Park Avenue Estates homes for sale please contact us today at 949-355-1622. 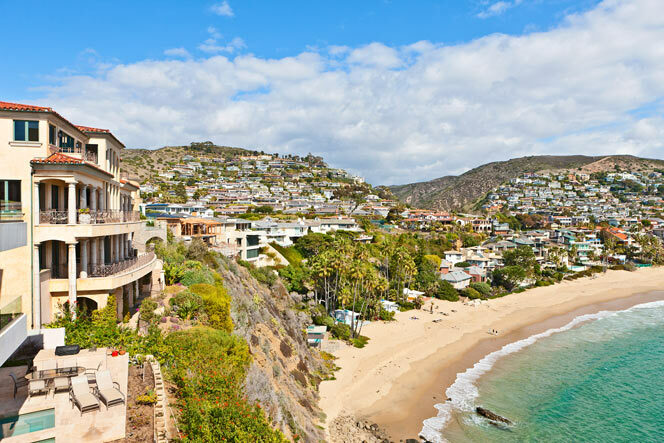 We specialize in Park Avenue Estates and Laguna Beach Real Estate.